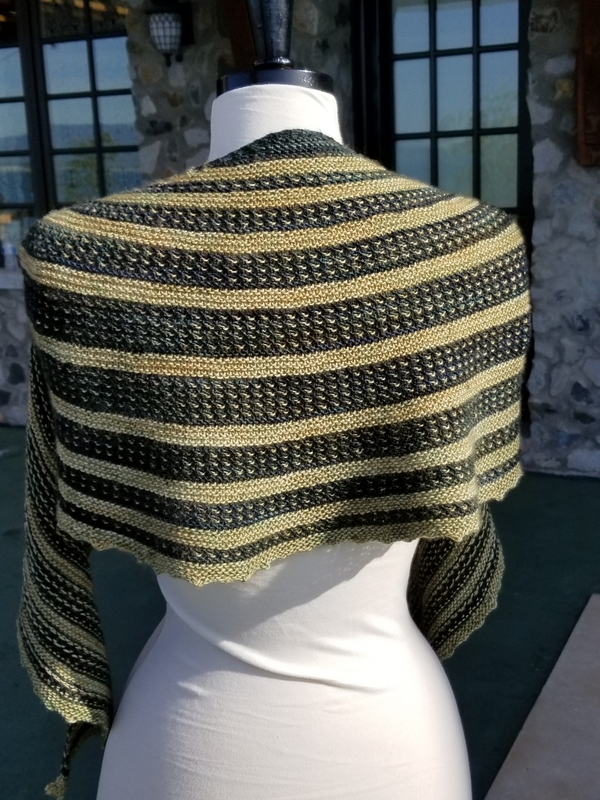 This shades of green shawl was created from a pattern called Rainbow Warrior by Casapinka. I love that the inspiration came from her support of the LGBTQ community. 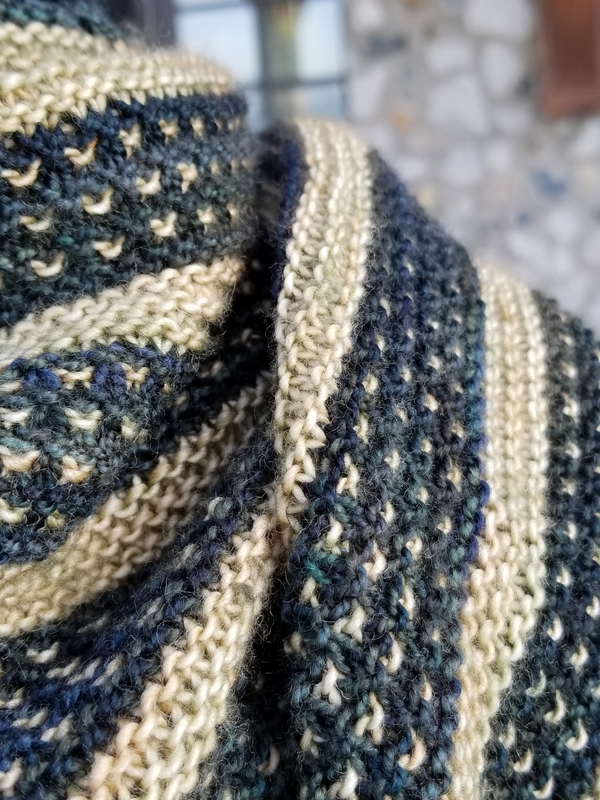 I didn't go the rainbow yarn route, but I selected two green toned yarns that I wanted to see how they would look knit together. I love the way they support each other! I'm new to shawl making. I had a couple of shawls I'd wear from time to time, but I never thought I'd be so crazy about them now. 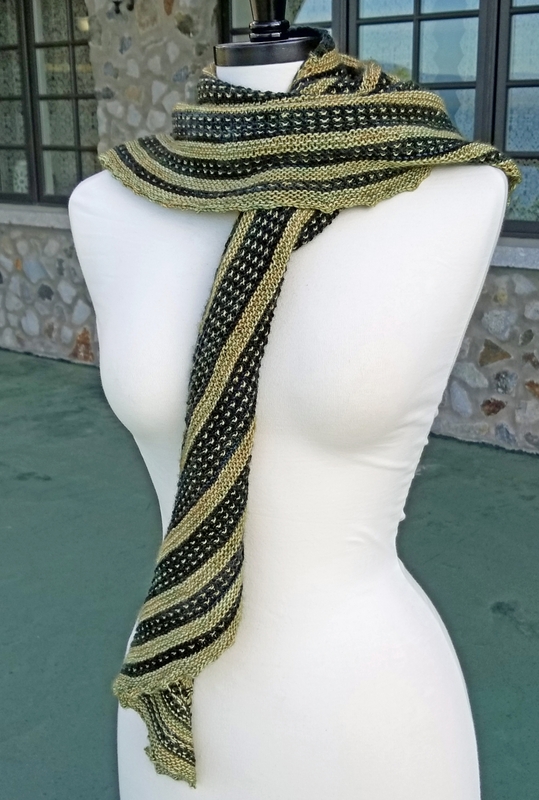 I love how you can wear them over your shoulders for warmth throughout the year and how you can also wear them wrapped around your neck as a scarf, too. Care: Although this was made with 100% superwash merino yarns, I recommend handwash and lay flat to dry. PS. 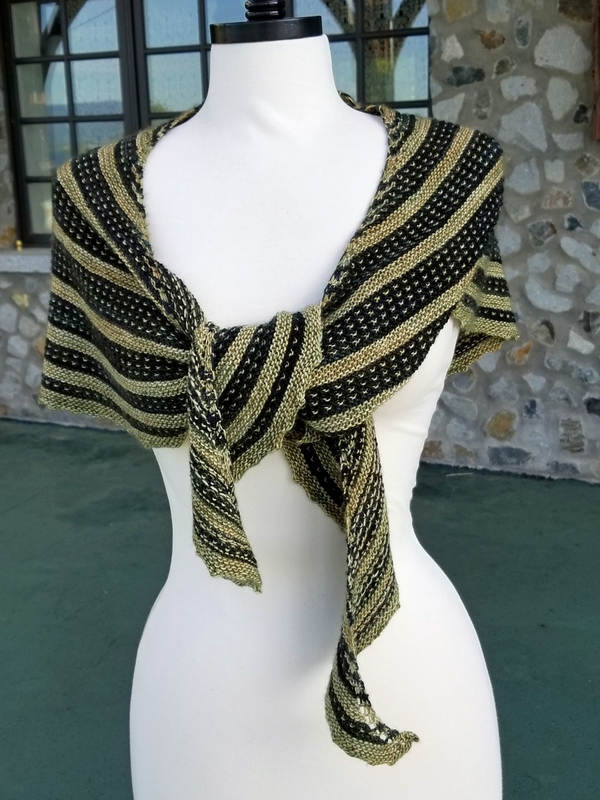 The only relation this shawl has to the show is it reminded me of it in its colorway and style.